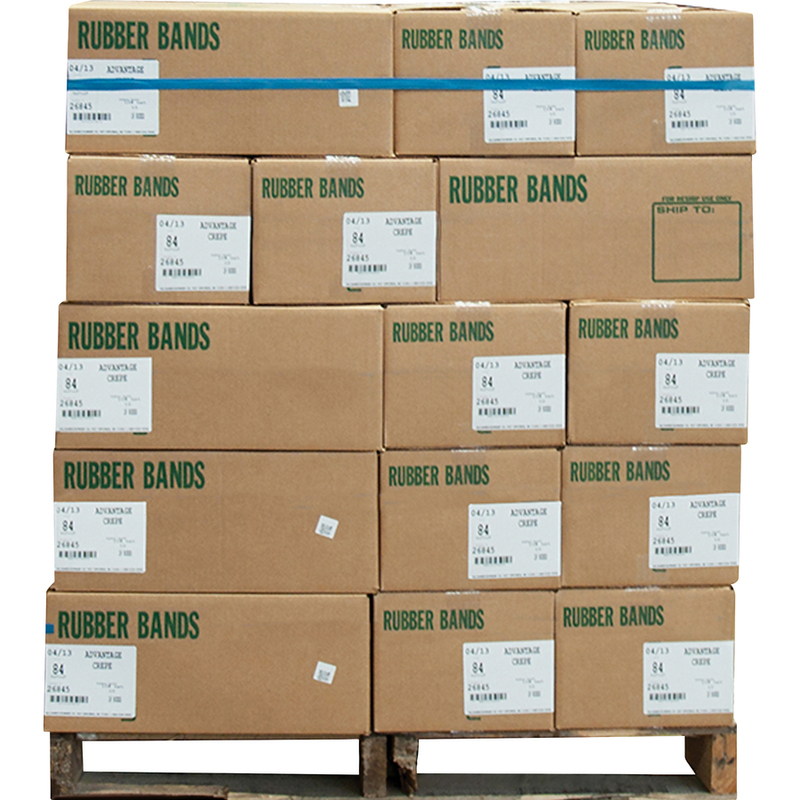 Alliance Rubber 2403203 Pallet Bands - Extra Large Heavy Duty Industrial Rubber Bands - 84"
Economical, easy-to-use pallet bands contain and secure palletized items during movement within a warehouse. No longer waste time applying and reapplying stretch wrap or tape. 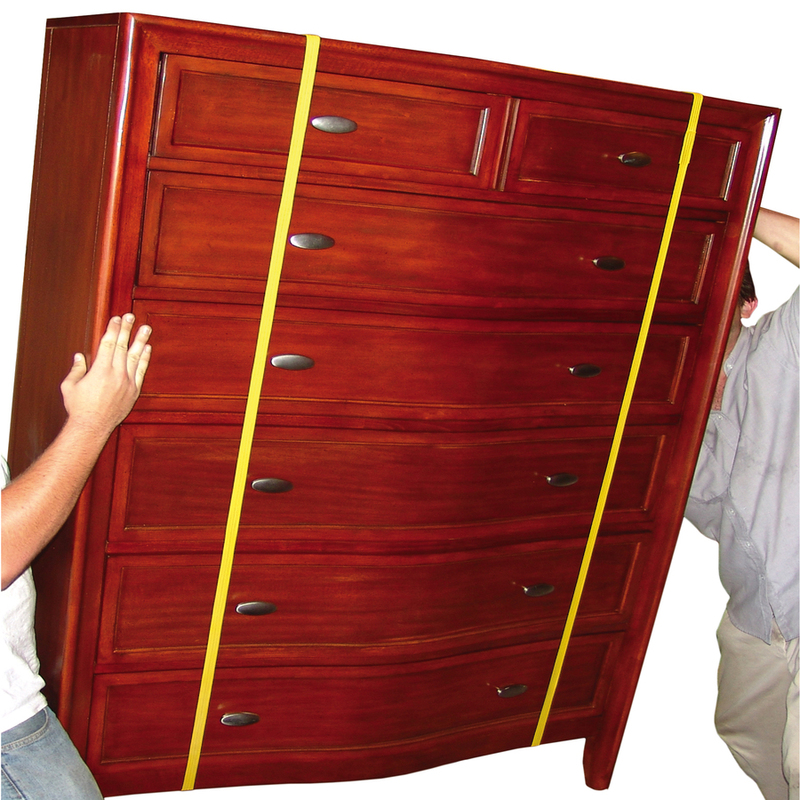 Pallet bands can be applied and removed in seconds. Ribbed surface delivers extra holding power. 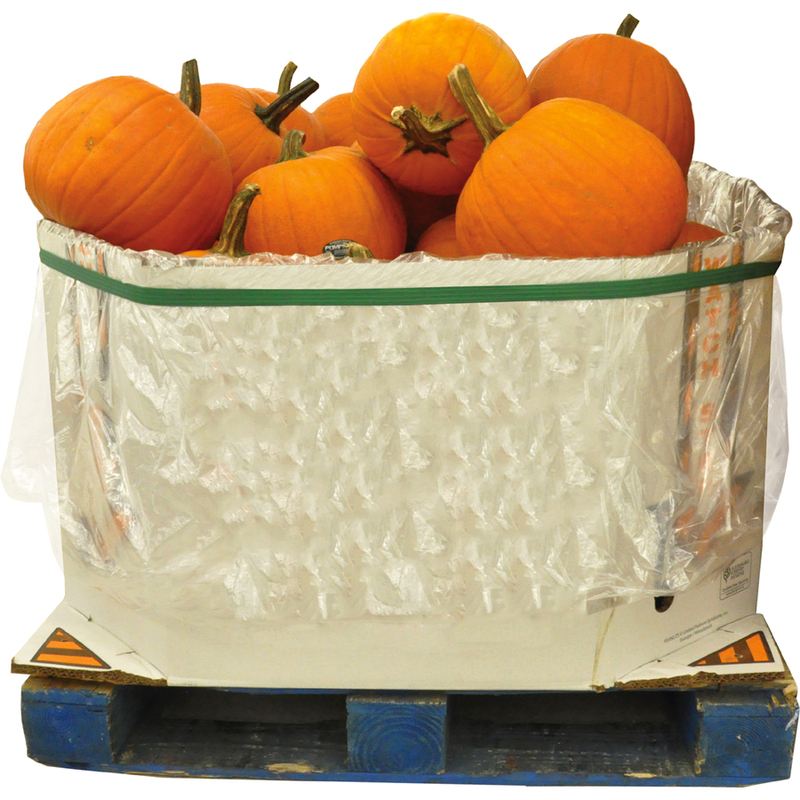 Reusable pallet bands can be used to create significant savings with no equipment and minimal storage space required. 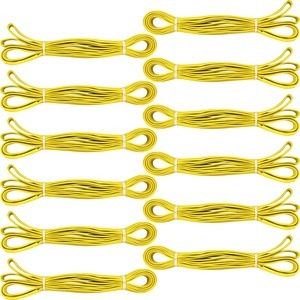 Bands are color-coded by size. 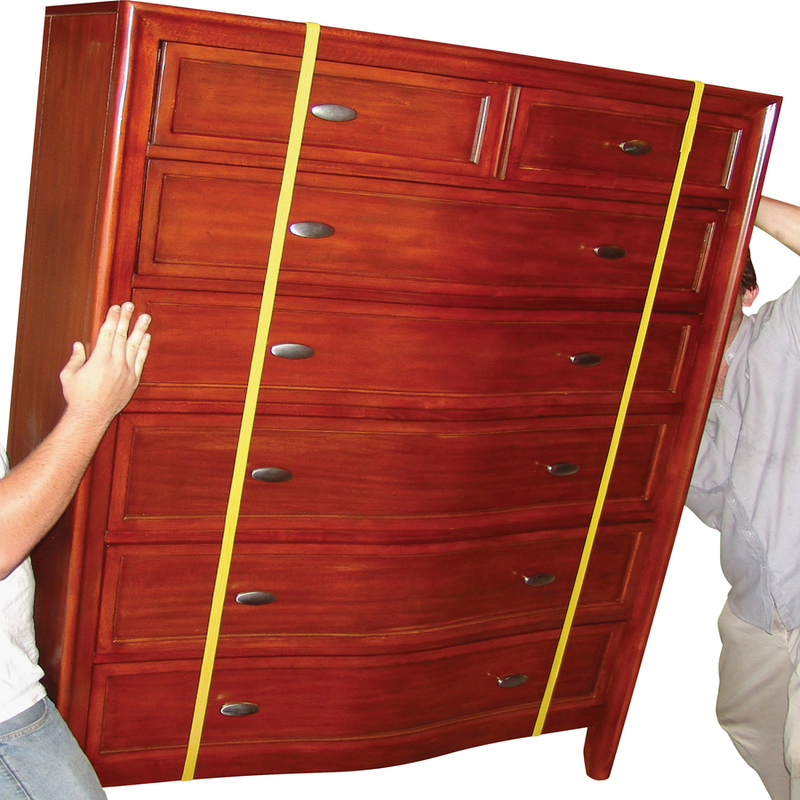 These 84"" yellow bands fit 36"" x 42"" to 36"" x 48"" pallets.